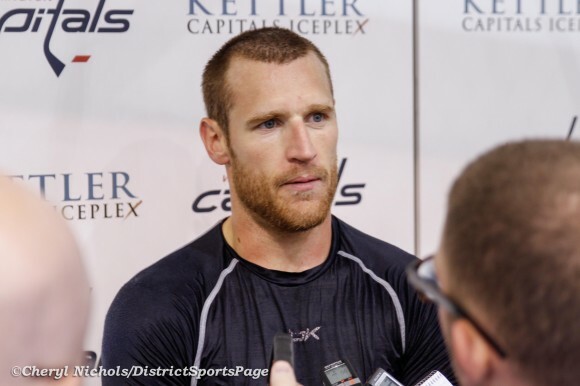 Lots of nice things have already been said and written about Brooks Laich, whom the Washington Capitals traded to the Toronto Maple Leafs late Sunday night, along with Connor Carrick and next year’s second round pick in exchange for winger Daniel Winnik and Toronto’s 2016 fifth round pick. If you haven’t seen some those nice things yet, you can do so here, here, and here. 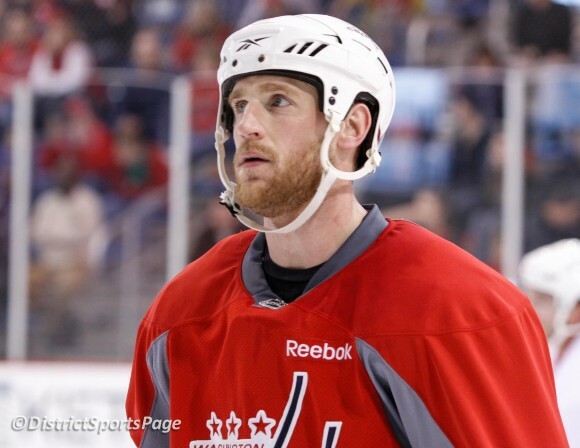 As far as hockey trades go, this one benefits the Caps in a couple of different ways. The first and most obvious is that the Caps shed Laich’s salary for the offseason, since they have several players that will be due new contracts and were tight up against the salary cap to begin with. Winnik is a similar player to Laich, so he’ll contribute on the fourth line and kill penalties, and do it with a smaller paycheck than Laich. Winnik can be trusted with more minutes than Laich can at the stages in their respective careers. 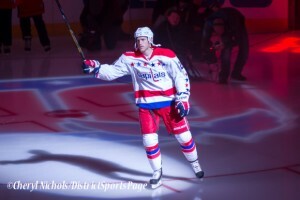 In a perfect world, Laich would have been a Caps player for life. He’s the kind of guy you want on your team — hard working, stand-up, willing to accept whatever role the team needs. It’s not a perfect world, though. Laich was a good-to-very-good hockey player for a long time for some crappy teams. Then the team got good and he stayed pretty good, then the team got very good and he got hurt. And he stayed hurt for a couple of seasons. It’s a shame that a good hockey player and all-around good dude succumbed to accumulation of injury. 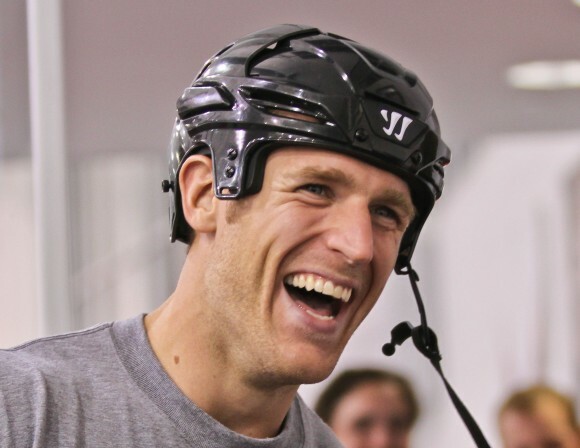 Regardless, Laich still gave the Caps everything of what he had left until the end of his tenure. 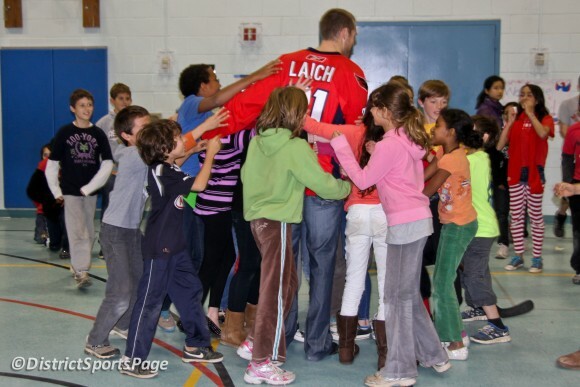 Of course, Laich’s value to the franchise and the region wasn’t just on the ice. He was arguably the face of the team in the media around here, willing to talk to whomever about whatever for as long as you’d like. He almost always was the one that Caps P.R. made available after bad losses. And he always had time for the legions of fans that made him their favorite. It’s tough when a fan favorite becomes expendable to the team. 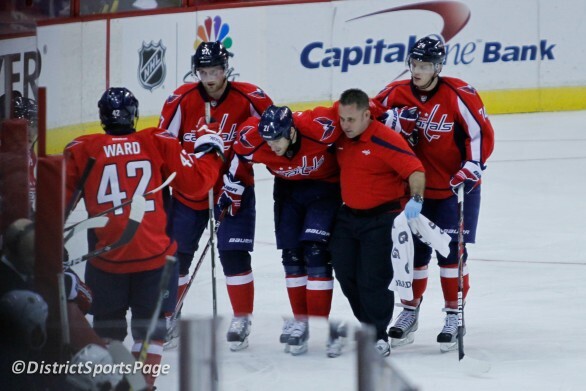 Over the past several season, Caps fans have lost some of those one by one. 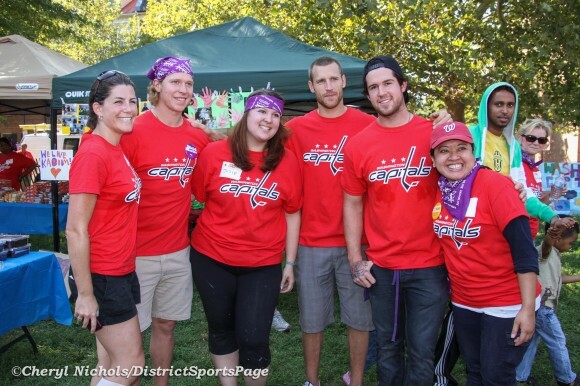 Peter Bondra, Olie Kolzig, Alex Semin, Mike Green, now Laich, among others. 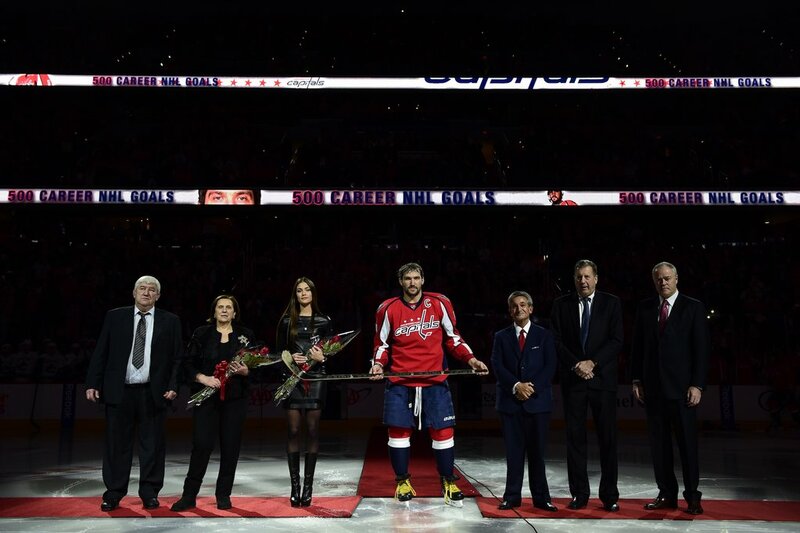 These long-time players move on, but their legacies in D.C. carry on, and one of the coolest things about hockey is that you’ll continue to see their jerseys proudly displayed by their fans in the hallways of Verizon Center forever. The biggest shame of Laich’s departure is it comes with the Caps enjoying an historic season. 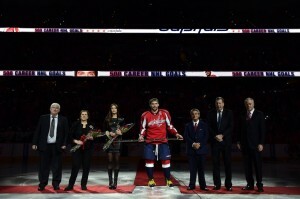 And if it ends with the Caps finally making a real piece of history for the franchise, it will come without him. It’s hard to imagine he won’t be in the room anymore. It happens to every player eventually. That doesn’t mean you have to like it. The Washington Capitals have traded Brooks Laich, their longest-tenured player, defense prospect Connor Carrick and a 2016 second-round draft pick to the Maple Leafs in exchange for winger Daniel Winnik and a fifth-round draft pick in 2016. 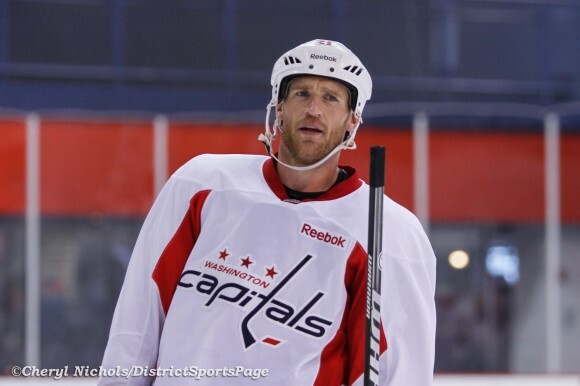 According to TSN’s Bob McKenzie, the Washington Capitals have placed Brooks Laich, the team’s longest-tenured player, on waivers. 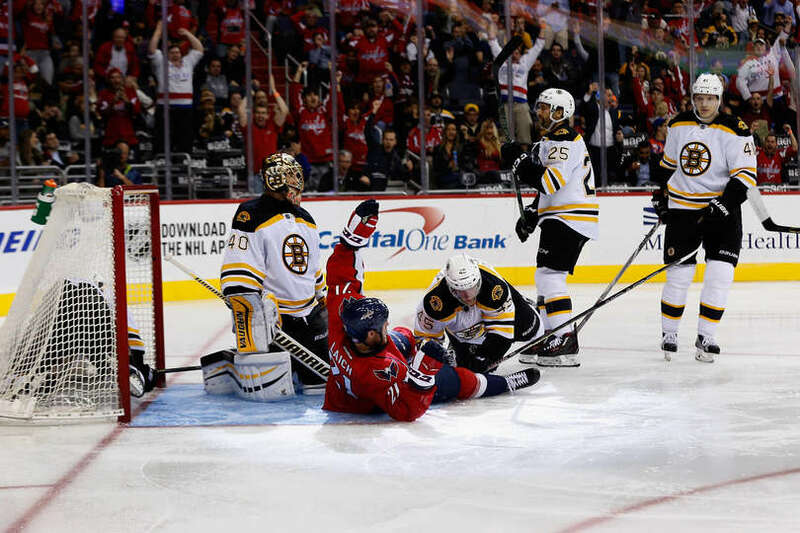 The Washington Capitals came off a four-day rest looking as slow as if it was the first game of a new season, but luckily Braden Holtby decided to extend his win streak with or without the rest of the teams help. 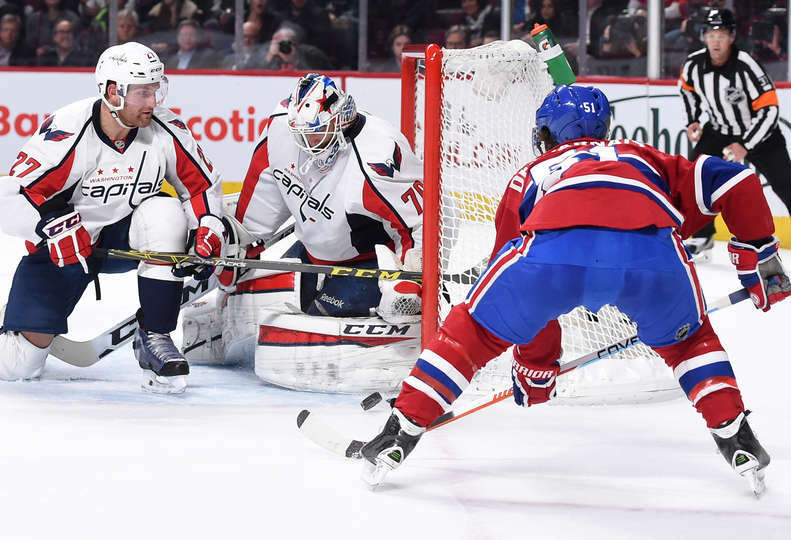 T.J. Oshie’s second goal of the game, a tip-in from the high slot off a Karl Alzner wrister, was the difference in a 3-2 win over the Montreal Canadiens at Centre Belle, the Caps’ sixth in a row. Nicklas Backstrom returned from his hip surgery and rehab to loud applause and much fanfare to face the Carolina Hurricanes, and with an assist on the Caps’ first power play, he wasted no time notching his first point of the season and his 47th against Carolina — more than he has against any other NHL team. 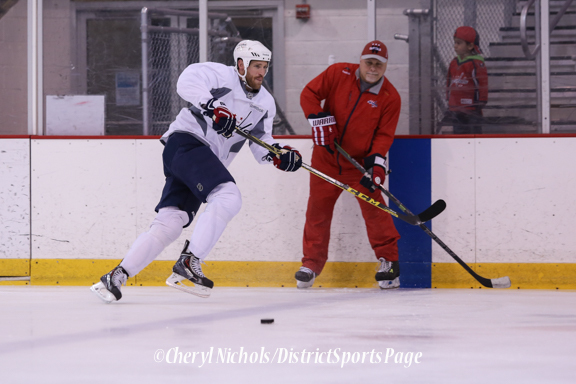 With an iron will and tenacity that no opponent could counter, the Washington Capitals strode onto the ice Thursday night with a grand opportunity. A good performance with a result to match would put them on the verge of their first Eastern Conference Semifinal appearance in three seasons.